Added by Rupeeclock 4 months ago. Updated 4 months ago. Including a European version, and a US version with widescreen hack applied. The raindrop effect on Samus' visor is not rendering correctly, where some droplets will display a portion of a black bar on the left side. These droplets work by displaying a flipped-portion of what's drawn on screen relative to its position, this is usually noticeable by looking at droplets close to any geometry that contrasts the sky. Issue will occur in both Direct3D 11 and OpenGL graphical backends. Issue would occur on multiple different devices using Nvidia GTX or Intel HD integrated graphics. Issue would occur regardless of multiple different graphic settings, including scaled EFB, EFB copies, XFB copies, internal resolution, ubershaders, texture cache accuracy, per-pixel lighting, fog, etc. At beginning of game in Tallon Overworld's landing site, the landing area has rainfall. Walking forward or looking skyward will generate raindrop effects on the visor. Raindrops will not generate when standing still, standing in water, under cover, or when looking at the ground. Yes, also occurs in stable 5.0 release from mid-2016. See attached screenshots from multiple devices. Two FIFO recordings are attached in a single 7zip archive, one with Samus staring at the sky (raindrops), one with Samus submerged in water (no raindrops). Not ignoring these warnings would result in an excessively large log. No such recording issue occurred when raindrops were not being rendered. See attached savestate for Dolphin version 5.0-9213, in five-part 7zip archive. I've seen this before but couldn't bother making a report, so I'm just going to mark this as accepted right away! That said, there is a high likelihood that this is EFB scaling related. That should be the first thing to check. Thanks, I've also just logged the following issue which is a device specific crash for Intel HD 615 graphics running Direct3D 11 in the same conditions. Most other graphics adapters or backends probably handle the error silently. If I remember correctly, didn't Super Mario Sunshine have the same issue with its bubbles before Tev Fixes New? Where specifically do the bubbles in questions appear? I'd be happy to try and reproduce the graphical issue. Is it bubbles in paint, air bubbles when Mario is under water, etc? In the paint, but those bubbles work nowadays. I checked it out further and saw that the tev_fixes_new branch was merged in with 4.0-1192. Tested Super Mario Sunshine on 5.0-9213 and the bubbles were still rendering correctly. Then checked it in 4.0-1146, a build available prior to tev fixes, and the bubbles did not render correctly as expected. 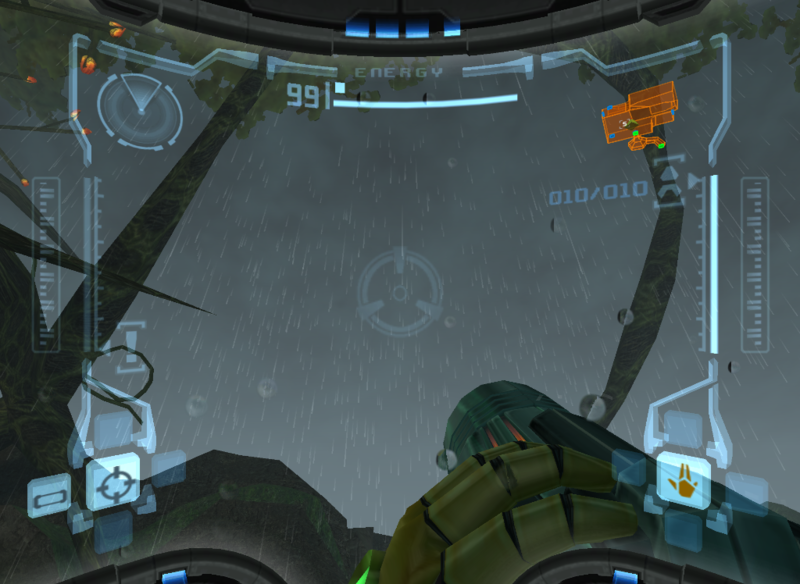 Then checked Metroid Prime's raindrops on visor, and there was no rendering issue. I then checked it again with 4.0-1192, but this also did not have any rendering issue. These are also tested using Direct3D graphical backend. It doesn't look like this problem was caused by tev_fixes, but also wasn't an issue prior to it.